Teenagers often make use of drug and alcohol in order to suppress emotions and reduce feelings of anxiety all self-consciousness. However, because alcohol and other substances give pleasure, it can be the start of a fatal path down towards drug dependency and addiction. As a responsible parent, you know that it is your responsibility to step in and help them to escape this future. 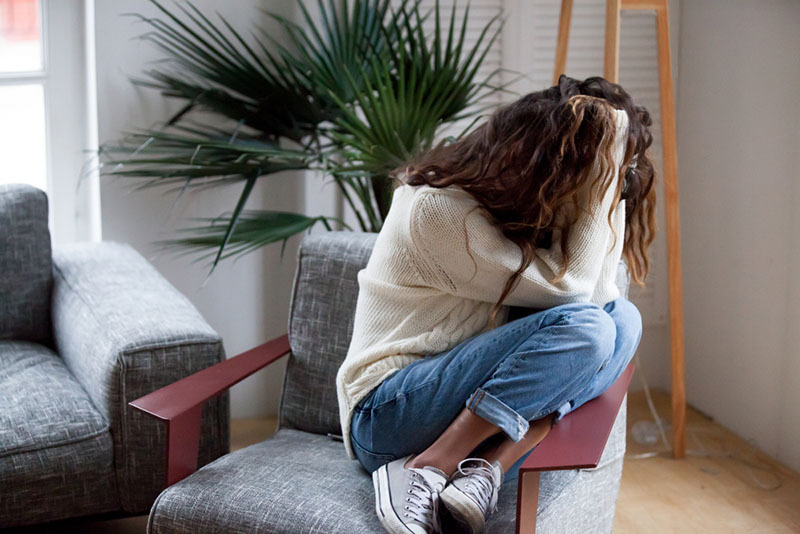 In order to make sure that you get the best for your child, you need to try Insight Treatment’s early intervention counseling which can be found at the adolescent treatment centers in Los Angeles. 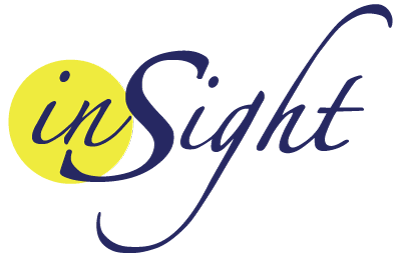 Insight Treatment thinks that the best way to stop children from cycling into a lifetime of damaging addiction and mental health problems is to ensure that addiction treatment is successful at the very start. They want to intervene with teenagers as soon as possible, showing them how to overcome their cravings and live their life without the substance. Early intervention can give children the structure they need to escape the negative feelings that lie behind their addiction. Insight Treatment also believes that children can be taught to have more positive beliefs about the progress of their addiction and their recovery, which can benefit them as they withdraw. Another big part of early intervention strategy is that Insight Treatment teaches them life skills, which they can then used to navigate the whole of their life, including their addiction. They aim to refocus the child, turning them away from coping strategies such as addiction, and instead building a supportive mental health community that they can use when they feel vulnerable. By giving them the skills, they can learn to say no from an early age, and this means teenagers are more likely to recover fully from addiction than adults. It’s understood that most parents fear for their children, and also worry about sending them into a rehabilitation center. However, because Insight Treatment works with early intervention, they can organize outpatient counseling sessions which can still reach the child but allow them to continue to go to school and live a normal life. When you need help for your teenager from adolescent treatment centers in Los Angeles, Insight Treatment should be the team that you call. 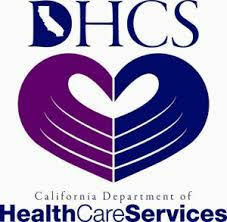 To find out how to help your child, call now on (800)599-8820.